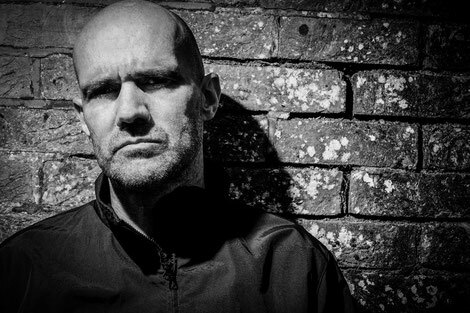 John 00 Fleming began the New Year with news of his first early ‘18 operations. Top of the info-drop was confirmation of a fourth volume in his eminent ‘Editions’ compilation series. With the first three apparently having posted top #1 positions on Beatport’s all-genres album chart, this fourth edition is due mid-February and will be another journey through 2018’s progressive, tribal, deeper trance and melodic soundfields. To celebrate ‘Editions 4’, John has lined up a singular night of clubbing for Friday 16 February, the release weekend for the album. ‘4’ will go to the floor for a one-off OTC expedition at London’s Ministry Of Sound, where John will play an all-night-long set in The Box at The Gallery. For those possibly looking to make a JOOF weekend of it, John will headline ASOT’s first ever Progressive-dedicated stage/hall on the 17th (the night after the MoS/Gallery launch) at Utrecht’s Jaarbeurs arena. More info on ‘Editions 4’s tracklist, artwork and release will follow soon.